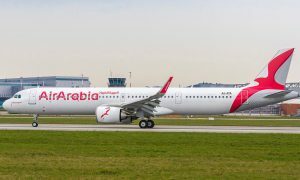 Air Arabia announced today that the city of Multan in Pakistan will join its route network next month, bringing the total number of destinations in the country served by the low-cost carrier to six. Located on the banks of the Chenab River, Multan is home to more than three million people and is Pakistan’s fifth largest city. It is an important cultural and commercial centre with a strong economy largely based on industry and agriculture. 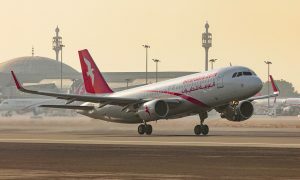 Multan joins Karachi, Peshawar, Sialkot, Lahor and Islamabad as Pakistani cities served by regular direct Air Arabia flights from Sharjah and Ras Al Khaimah International Airports. 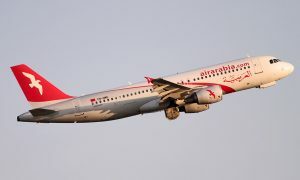 Starting May 1, 2015, Air Arabia will operate services to Multan on Sundays, Mondays, Wednesdays and Fridays. Flights will depart Sharjah International Airport at 04:45 and land in Pakistan at 08:20. Return flights will operate on the same days, leaving Multan International Airport at 09:00 before arriving in Sharjah at 10:50. Arabia in the first quarter of the year, as well increased the frequency of services on a number of existing routes.